Today I’m your taste tester (and so is Benjamin) as a box full of snacks and beverages for you and – toddlers too arrived that is focused on health. It’s Natural Nutrition month – did any of you say you’d eat healthier? It was my promise to put my gut first and make sure I took probiotics along with watched what I put in my body. It’s been a long time of not feeling great as many of you know my little health journey of hormones and desire to feel better. I’ve been visiting a bit with some friends, even my little friends since the weather is warming up and it was great and guilt free to offer these snacks to the kiddos – my girlfriend loved them and mentioned she was going to check them out! These are some healthy options the next time you head to the grocery for your friends and family. Brew Dr. Kombucha is non-alcoholic! Kombucha is fermented tea, and I love it! You may also know that some kombucha drinks have alcohol in them from the fermentation – but Brew Dr. Kombucha is non-alcoholic (yay for me!) because they use a non-heat distillation that extracts the alcohol. It’s also good for you because it has live active probiotic active cultures – good for your tummy and it’s also low sugar and low calories. I enjoyed the Herbal Uplift, which is described as the brew for seasoned kombucha drinkers, haha! 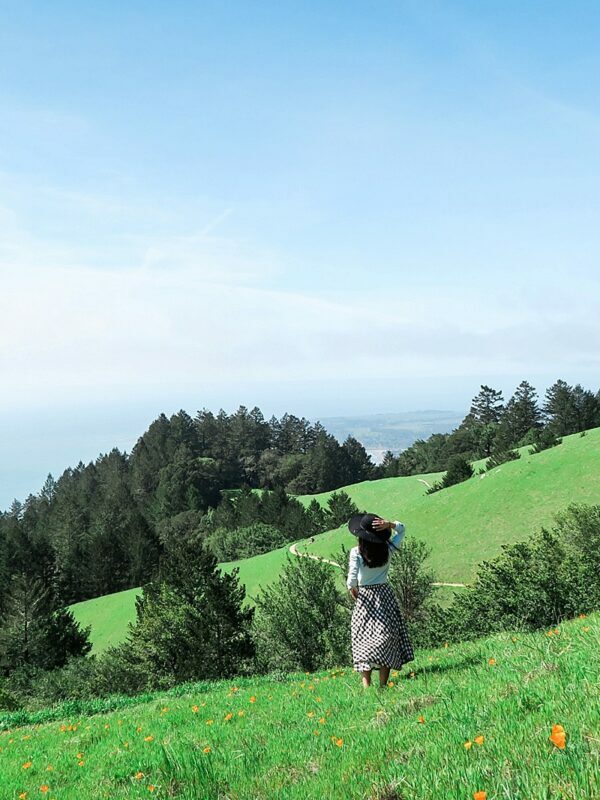 It’s medicinal herbs is ideal for maintaining overall health and wellness and the other flavor, Clear Mind was also great and refreshing with rosemary and sage. 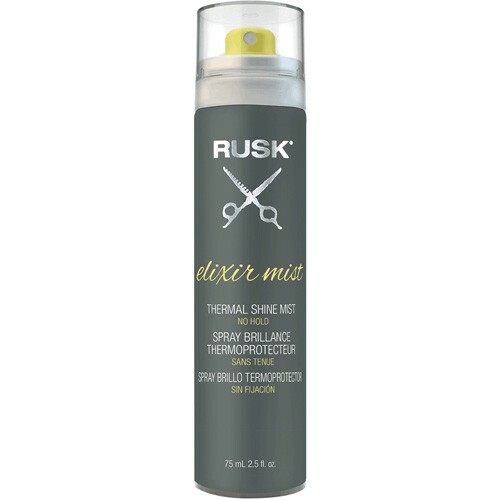 It assists with mental clarity and focus. 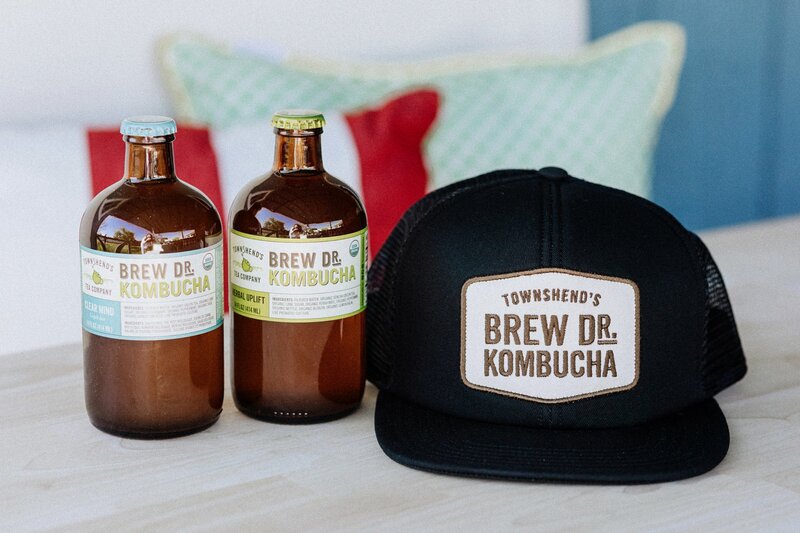 Find out more about Brew Dr. Kombucha on their Instagram here. Snack time – or movie watching time! Jolly Time Simply Poppped pop corn was eaten immediately following this photoshoot, Benjamin and I couldn’t keep our hands off it! 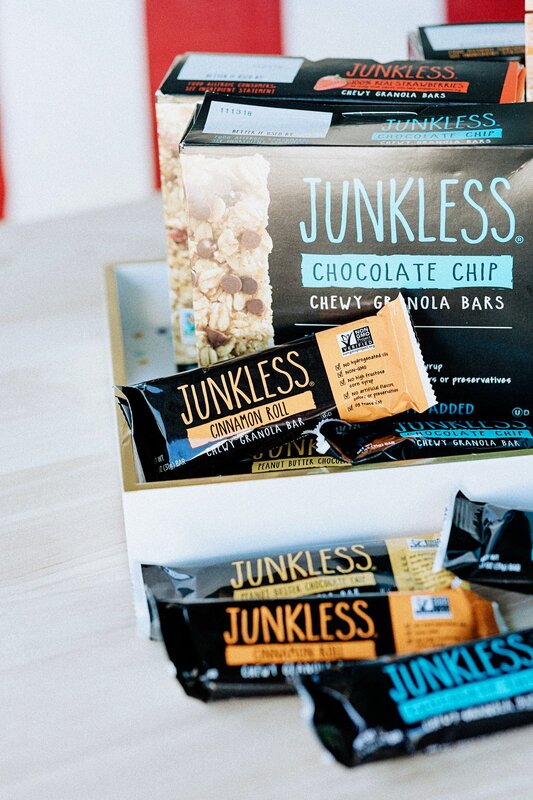 This family-owned company is now run by the fourth-generation in Sioux City, Iowa and it’s gluten-free and uses non-GMO kernels yay to healthy eating and snacking. It’s so delicious and I’m a butter and salt girl and trust me this was not missing any flavor, we loved it! 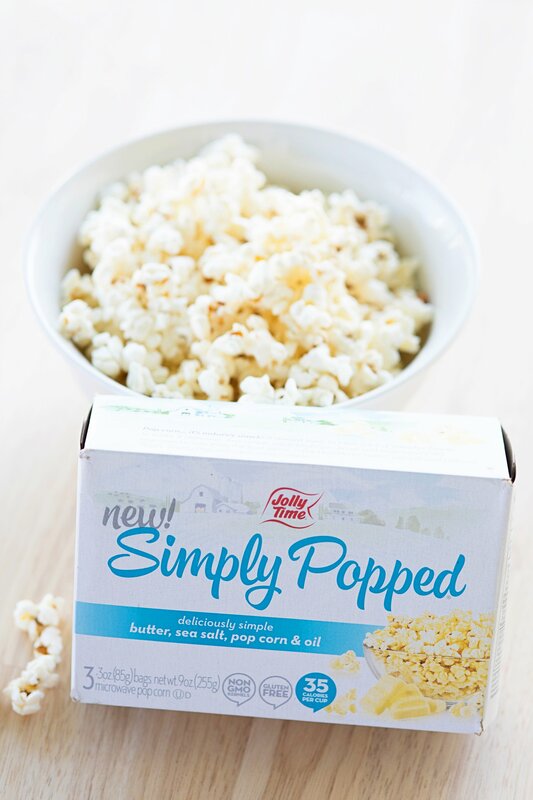 I would say this is one of the most delicious microwave pop corns because while it tasted light, it also had so much flavor, it didn’t feel heavy with the butters and my tummy didn’t feel guilty afterwards. This is a fiber-rich snack with zero grams trans fats and no hydrogenated or partially hydrogenated oils. It’s only 35 calories per cup and there are 18 popcorn varieties and packs of 3 or 6.
nutpods Dairy Free Creamer – for coffee or tea! 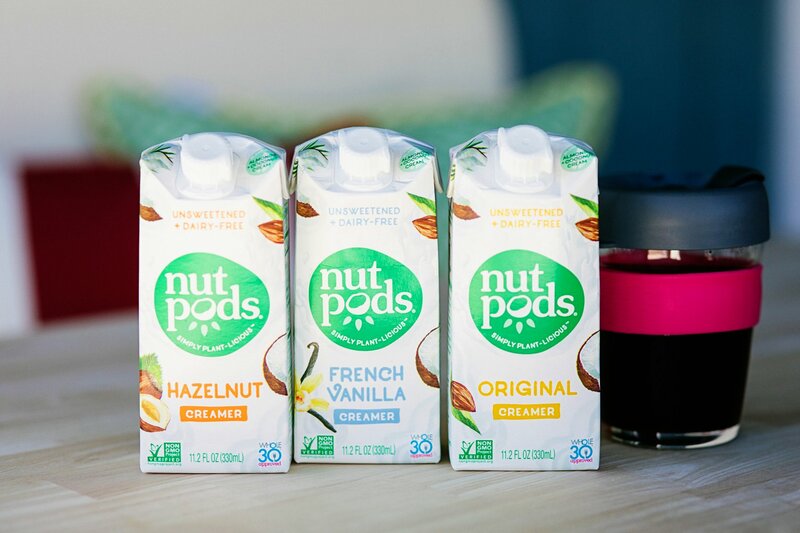 If you love coffee, and your creamers but you have a dairy intolerance, check out nutpods dairy-free, plant-based creamer, made from almonds and coconuts. They contain no artificial ingredients and have no additional sugars and have three flavors: original, French vanilla and hazelnut. My favorite lately is hazelnut while my typical go-to has been vanilla. You can order online and they come in shelf-stable packaging. Use code BABBLE20 to receive 20% your purchase on nutpods.com from 3/12/2018 to 4/12/2018. Great option for those looking for sugar-free coffee creamers! They are free from GMOs, soy, dairy, gluten and any artificial colors and flavors. Toddlers in your life? Check out these new veggie toddler snacks made from plant powered chickpeas and popped with colorful carrots, spinach, and beets. 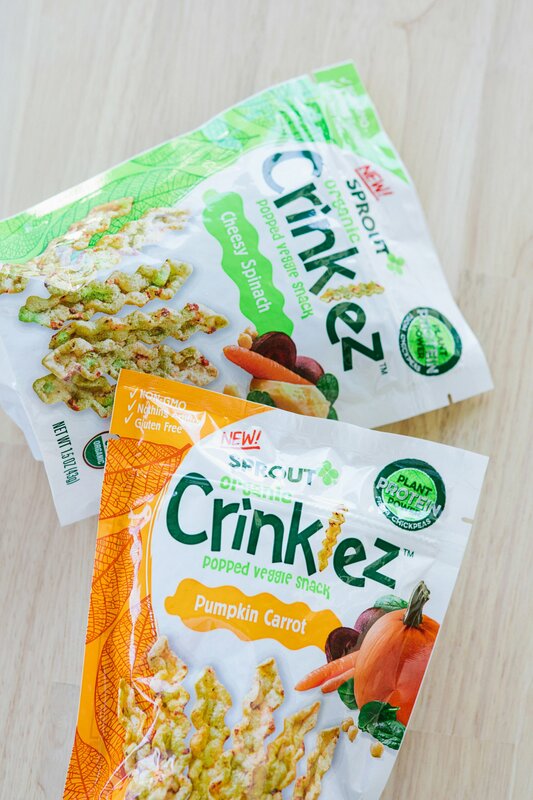 Comes in Cheesy Spinach and Pumpkin Carrot flavors, Crinklez come in fun shapes and have a crinkly, crunchy texture. They looked so good my husband wanted to know if he could eat them haha! I suppose it would be just fine but we decided to keep them for the littles who come visit. They are USDA certified organic, non-GMO ingredients consists of a mix of whole fruits, veggies and grains. We always have snack bars at our house you never know who needs a snack or needs to take something quick when running out the door! 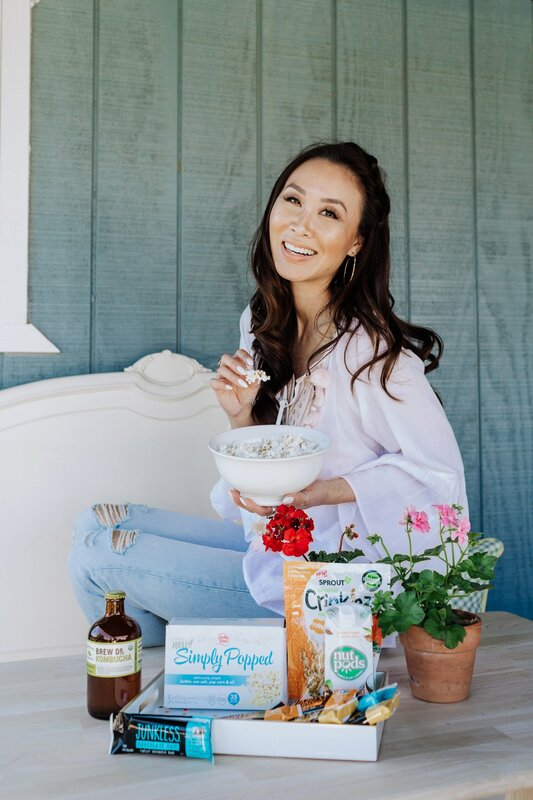 During this shoot as you can tell I had to open up a granola bar – and I love that these are so soft and chewy! You can feel it when you take it out of the box, they are soft, which is so nice. Earlier that morning I bit into a hard granola bar by another company and I even mentioned how hard it was and didn’t finish it, it felt like it was cutting up the roof of my mouth, ow! 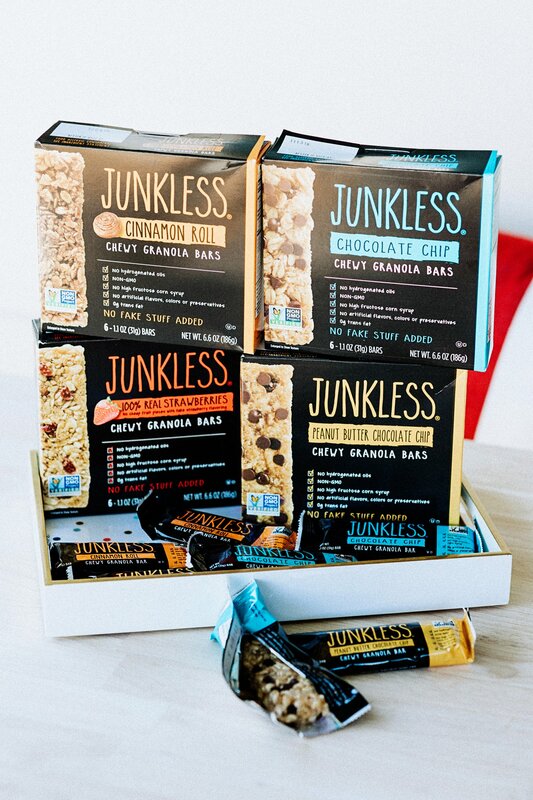 So I was thrilled to replace them all with the JUNKLESS Chewy Granola Bars in these delicious flavors! Find them on Amazon here. 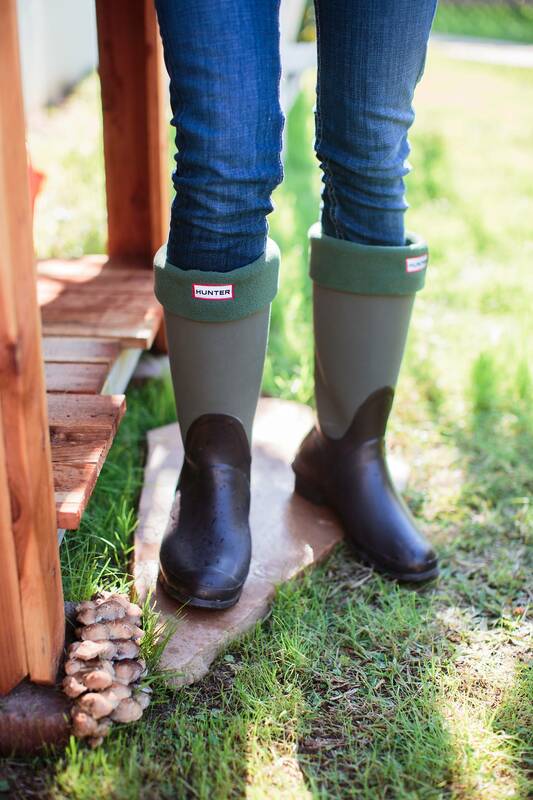 I love the name too – they have no junk in them! 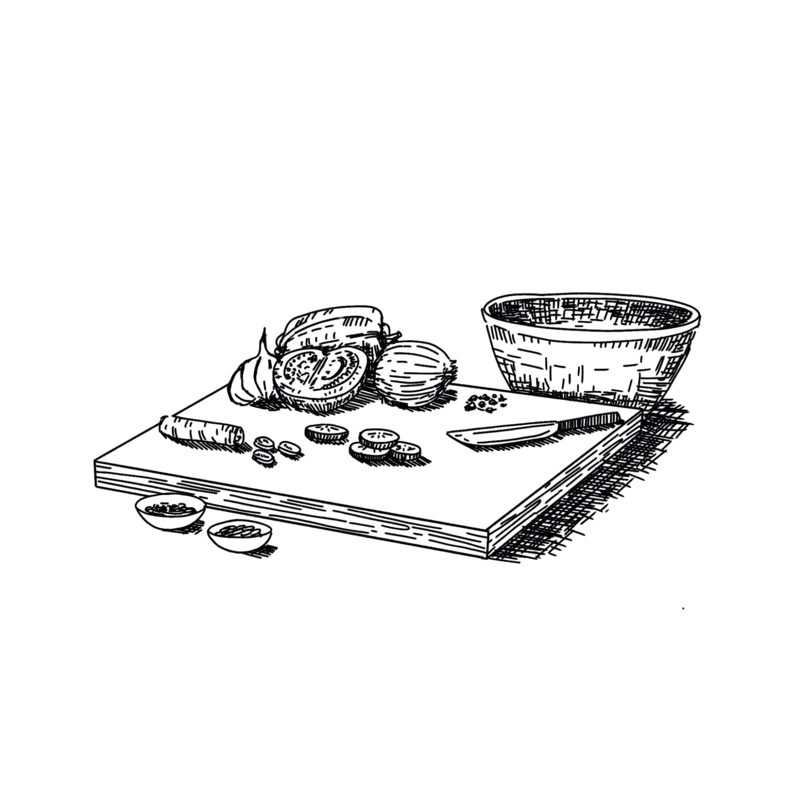 No artificial favors, colors or preservatives and non-GMO project verified. Comes in four flavors – Chocolate Chip, Peanut Butter Chocolate Chip, 100% real strawberries and Cinnamon Roll! They also contain 0g trans fat. Excited about the creamer! Just placed my order. Thanks for the coupon code.